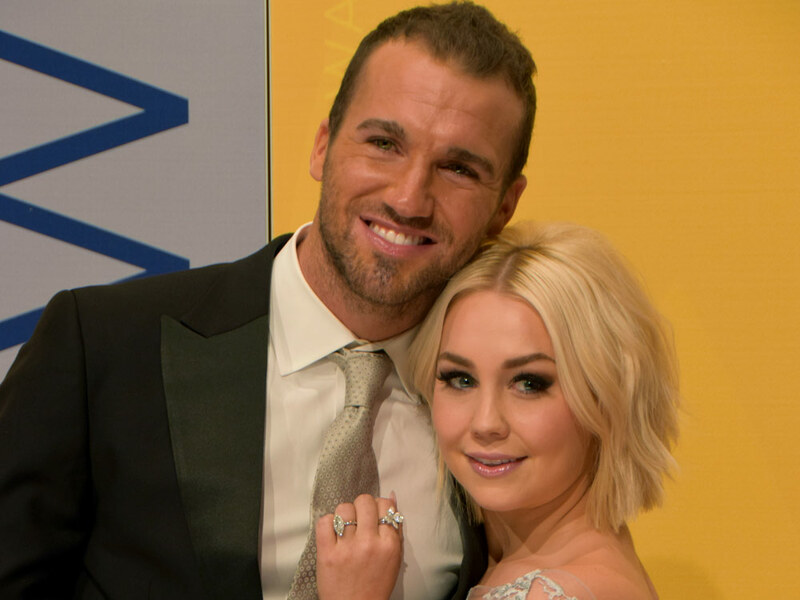 It was back in February when RaeLynn shared the news that her husband of one year, Joshua Davis, was going to enlist in the military. As one would imagine, the “Love Triangle” singer was initially upset by the news. But RaeLynn could not be happier to support her new husband with his future position, as he has done the same for her career. “At first, I was a little mad but then I was totally okay with it,” RaeLynn tells Nash Country Daily. “I feel like the military is just something that runs in my family. My brother is a Green Beret, he’s been in the service for a while now. My brother is one of my best friends. He’s never actually met Josh, because he’s been gone so much. He didn’t get to come to our wedding, which is like the saddest thing ever. When Josh told me he wanted to do it about a year ago, I was just excited for him. RaeLynn has even taken to her social media accounts for the countdown to when she’ll see her husband again. “21 minutes of pure heaven talking to my husband today. I love this man more than anything in this world. See you in 20 days baby. 💜,” she said in the post. The 22-year-old is finding ways to get through her husbands absence as she counts down the days until she can get more than just a three minute phone call. The Texas native has plenty of work to keep her busy while she’s missing her husband. The singer just released her debut album, Wildhorse, in March and has been out promoting it, along with her current single, “Love Triangle.” Next up, she’ll kick off her own headlining RaVe Tour on April 20 in Columbus, Ohio.